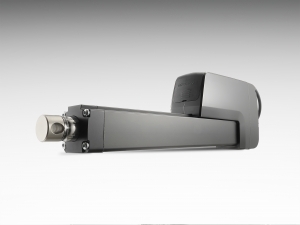 Thomson, a leading manufacturer of mechanical motion control solutions, has announced availability of of new synchronization capabilities for its Electrak® HD heavy duty electromechanical linear actuators. Designers of equipment in which large or awkward loads must be moved repeatedly and evenly, such as large solar panels or heavy hoods on construction equipment, can now simultaneously distribute that load using up to four actuators. With the DF32, Nanotec has presented a flat and very compact external rotor motor. The eight-pole brushless DC motor with a diameter of 32 mm and a height of 18 mm achieves a rated power of 7.4 W. In addition to the standard winding for 24 V with a rated speed of 2760 rpm, customer-specific windings are also possible for series applications. For this motor, the rotor position feedback is provided by hall sensors. Using a flat ribbon cable, the DF32 can be quickly and compactly connected to a control board in series with a suitable ZIF socket strip. For test purposes, Nanotec offers an additional adapter board with normal strands. The DF32 is suitable for a wide range of applications and is an extremely economical solution especially for large series. 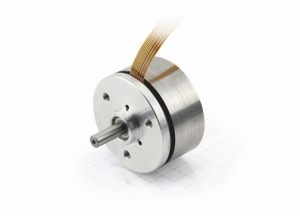 Compared to other external rotor motors, it particularly stands out due to its high power density. 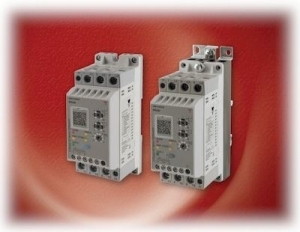 Carlo Gavazzi announced the launch of the new compact, 45mm wide RSGD Series Soft Starter. The RSGD is an easy to use soft-starter for 3-phase induction AC motors, needing just three settings. The self-learning algorithm adjusts the soft starter parameters to work with different applications and varying load conditions. It is active at every start to ensure that the motor always starts with the optimal settings. New current balancing algorithm keeps the current unbalance to less than 15%. The Force Torque Sensor is a perfect fit for machine tending, assembly, pick&place and product testing processes. 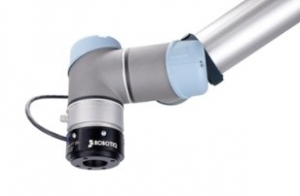 ◾ Made for Universal Robots, the FT 300 comes as an all-in-one hardware package. It is fast and simple to install with free URCap downloadable software for Universal Robots. Learn how you can set up your mbNET.mini to use the USB over IP function. See your USB devices worldwide as if they were directly connected to your PC. With the mbNET.mini router you can connect devices for remote maintenance quickly and easily. The unique USBoverIP technology was implemented in systems as early as 2016 and provides quick and easy connection to a growing number of components with an USB interface. Far more than only fast Installation: This entire range of MCBs is suitable for all industrial applications, as well as all applications in non-residential and residential buildings, thus providing you with the right device for every application. As part of our commitment to quality, we are always working to improve the products offered in the POSITAL portfolio. Therefore we have extended our LINARIX line of draw-wire linear displacement sensors to include more economical housings and a wider measurement range. These competitive and versatile devices are commonly used in applications that require linear motion to be monitored for system control or to ensure safety. 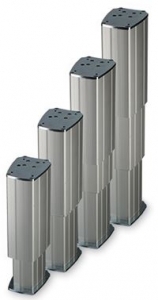 Lifting Columns provide versatile support for medical and ergonomic applications. Thomson lifting columns are self-supporting, height-adjustable lifting solutions in a compact, pre-aligned package and are perfect for medical and ergonomic applications requiring telescopic motion. Simple, one-step installation requires minimal downtime, and maintenance-free operation ensures worry-free functionality. These columns are designed for smooth, quiet and fast operation and offer an excellent extension to retraction ratio resulting in the maximum range of motion in a minimal footprint. Thomson lifting columns are designed to be flexible linear motion solutions based on anodized extruded aluminum profiles which slide into each other. A high moment load capacity, large holding-capacity-to-frame-size ratio and the ability to use a single unit for a center load or multiple units linked together allow for numerous design configurations. The servo drive that simplifies project engineering for machine builders. 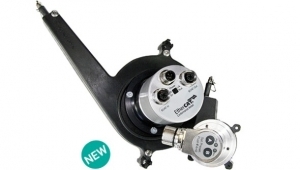 SINAMICS S210 - The easy, high-Performance and safe servo drive System. 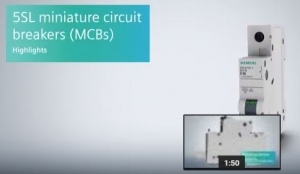 With its converter designed specifically for use with the newly developed SIMOTICS S-1FK2 motors, Siemens is offering a new servo drive system in five power classes ranging from 50 to 750 watts. The converters come with integrated safety functions and enable rapid engineering. They are connected to the higher-level controller over PROFINET and allow simple commissioning using a web server and one-button tuning. Working in combination with the SIMOTICS servo motors, they enable the highly dynamic movement of minimal loads as well as ultra-precise movement of medium and high loads. Axis NJ LLC is proud to support new and upcoming engineering talent like Claire. 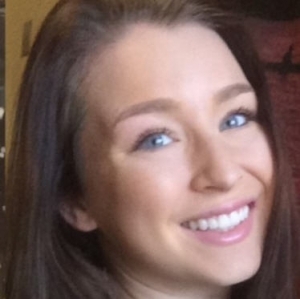 Claire is currently studying mechanical engineering at The University of Pittsburgh. What she likes most about engineering is seeing an idea go from an intangible concept to a physical application. After she completes her degree, she aspires to work in the aerospace industry.